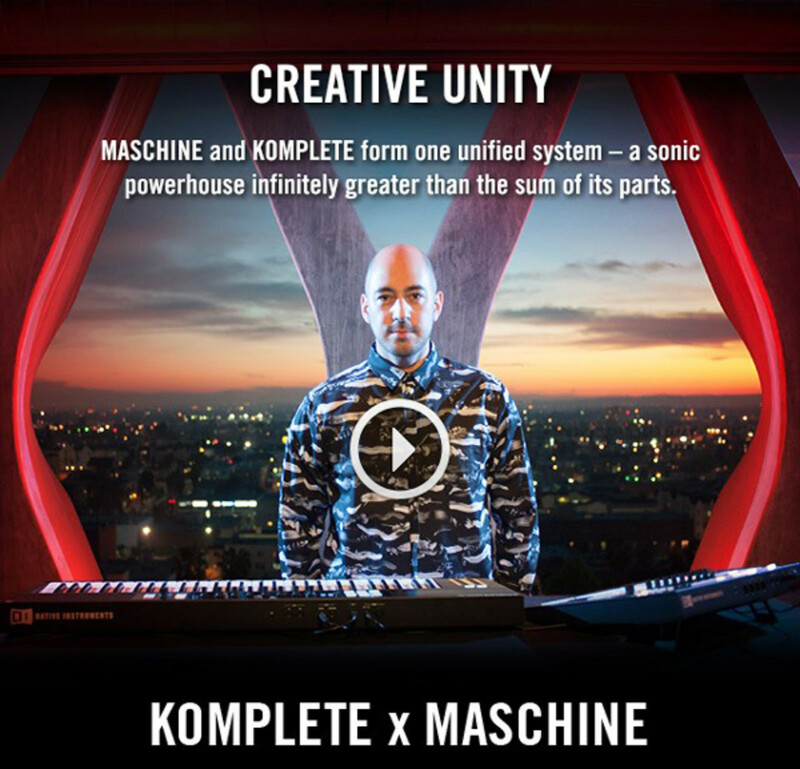 When the Maschine Studio and Komplete Keyboards are combined users get an easier browsing experience as the screens from the Maschine will be used to select all sounds and grooves that are within the Maschine and Komplete libraries. 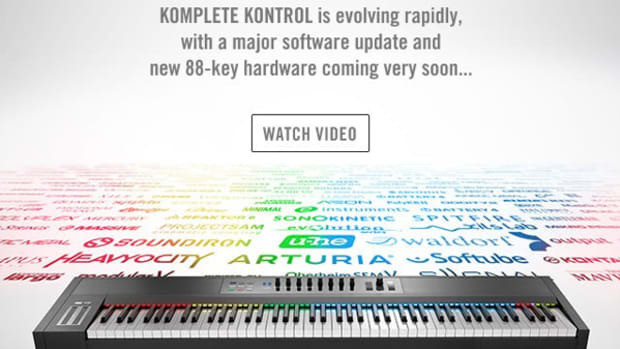 Users will also get automatic parameter mapping and intelligent keys and pads with plug-and-play simplicity. 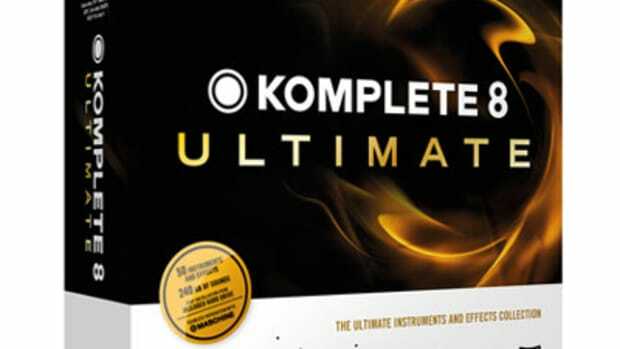 Check out the video by Mark de Clive-Lowe showing a real-time performance using the KOMPLETE KONTROL S61, MASCHINE STUDIO, and instruments from KOMPLETE 10. The second video is a breakdown of the performance so users can see exactly what is being done to create this track. 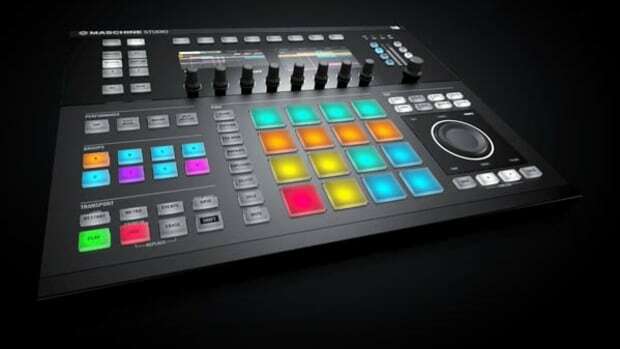 Native Instruments thas also announced the new NEON DRIVE MASCHINE Expansion which includes a collection of 80s-inspired sounds for producers working on pop, electronic, and R&B style music. NEON DRIVE delivers a cascade of lush chords, pads, enraptured melody, and distinct retro drums for producers to get busy with (see press release below for more information). 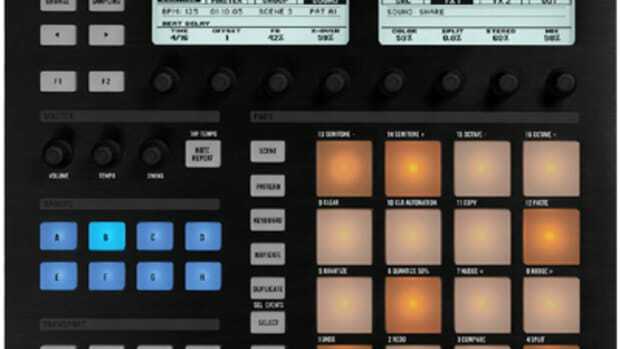 Native Instruments has also updated the POLYPLEX expansion which now offers detailed drum design and allows for simple drum layering in MASCHINE. 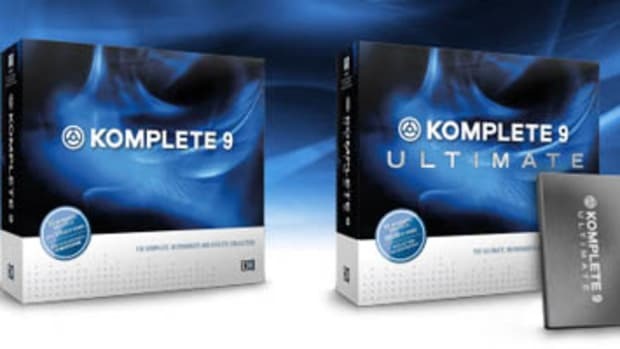 With the latest version, you can assign single POLYPLEX sound Units to a pad, customize your own kits, and shape each sound within the Maschine workflow. If you already own POLYPLEX, the free update is now available via Service Center. If you don’t, now is the time to get familiar and dive deeper into rhythm. Check out the video below for a quick tutorial on the new POLYPLEX expansion and how it can be used.